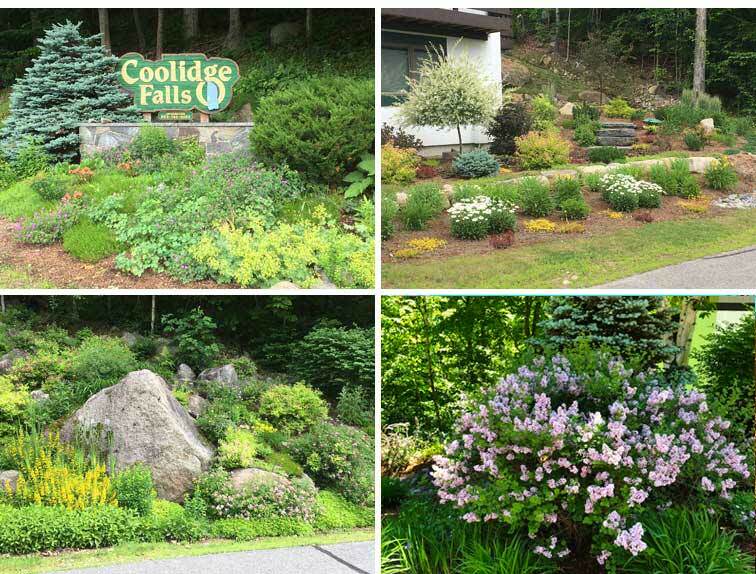 Coolidge Falls is a Planned Unit Development in Lincoln, NH. Loon Mountain Ski Area is directly across the valley. 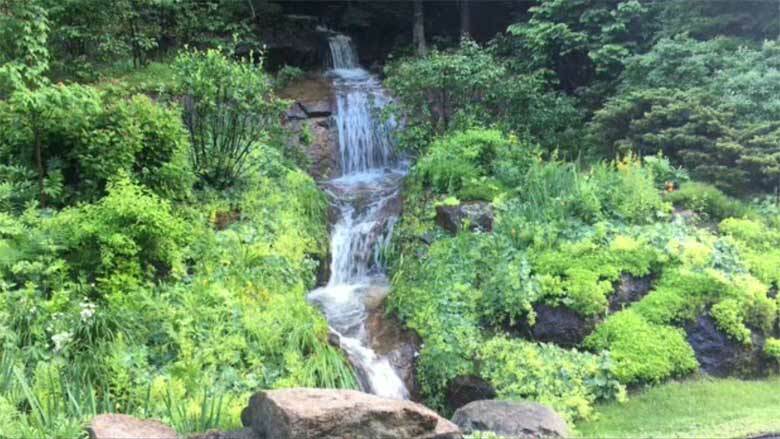 Coolidge Falls homes are spacious and private, yet only two miles from the center of Lincoln. For more information about Coolidge Falls, please contact our office.